WHEN A pile of logs caught alight on Sunday afternoon on the outskirts of South Grafton, a strike team jumped into action. Fire and Rescue teams from Woolgoolga, Urunga and Sawtell, who were already in Grafton on standby to assist in firefighting efforts, helped local firies from Grafton and South Grafton put out the Swallow Rd blaze as part of a strike team stationed in Grafton. 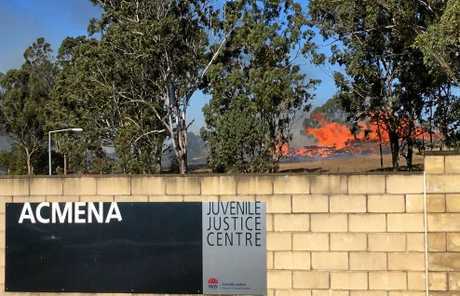 The fire was out of control and encroaching on the Acmena Juvenile Justice Centre when the first crews arrived at the scene at 1.20pm on Sunday. Grafton Fire and Rescue deputy captain Chris Rumpf said when they arrived on scene the flames were up to 10m high above the log pile. 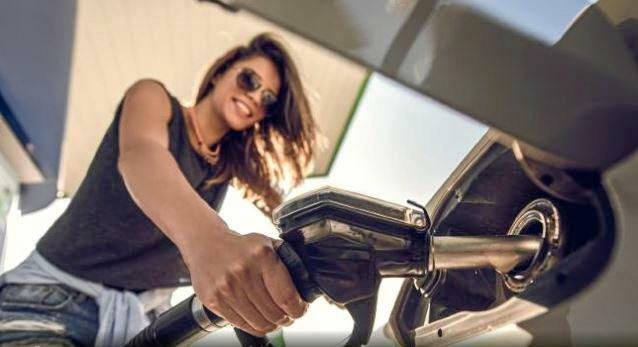 "The ignition source is unknown," he said. The grass around the logs was also well alight. Mr Rumpf said the Fire and Rescue strike team were on call to help the Rural Fire Service when they needed it. Consisting of Fire and Rescue Woolgoolga, Urunga, Sawtell and the Grafton and South Grafton brigades, the strike team help the RFS with structure fires and extra assistance during this dangerous fire period. "The emergency control centre at Ulmarra sends us jobs when the RFS resources get stretched," Mr Rumpf said. It is understood no damage was done to any structures.